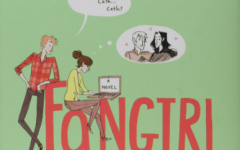 6 Books to Get You Into The Fall Spirit! First up to the bat is a book that will be your farewell to summer. 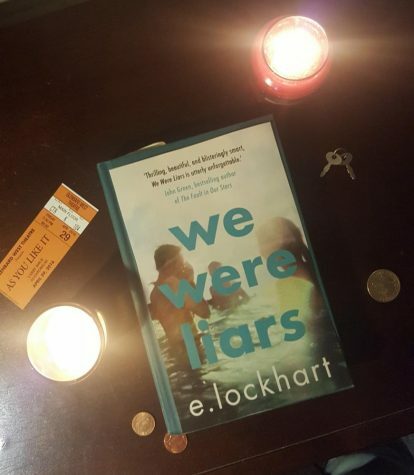 We Were Liars by E. Lockhart is a book following the family of Cadence, a teenager whose family is incredibly rich but has some terrible secrets and history. 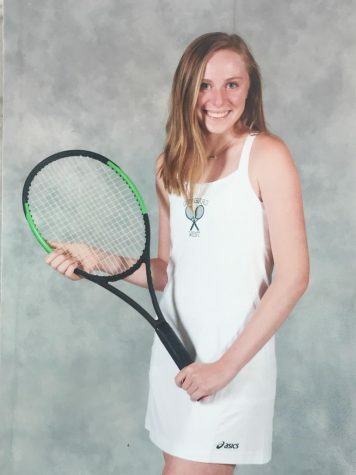 After a tragedy that tears holes in her family, Cadence goes back to the family island for one more summer to try to uncover the memories that were stolen from her, and figure out what happened that last summer where everything fell apart. We Were Liars is a beautiful book with incredible writing by E. Lockhart, filled with nostalgia and tragedy that will melt your heart. Next up is a book that is perfect for the spooky season. October is arguably one of the best times of the year, and there is nothing better than a book to give you the chills. 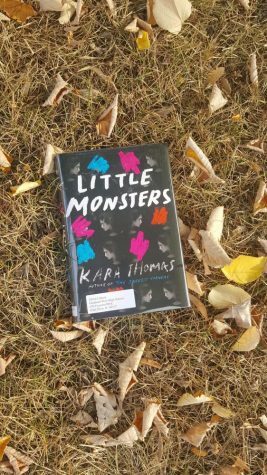 Little Monsters by Kara Thomas follows a girl named Kacey, who is the new girl in Broken Falls. Kacey makes two great friends, but when a party leaves one of the girls missing, all eyes look to Kacey, and a new adventure begins. With intense writing by Kara Thomas, this book will leave you on the edge, and fulfill your desire for a scary read. Coming in at number three is another book that will fulfill with the wonders of magic and the circus. 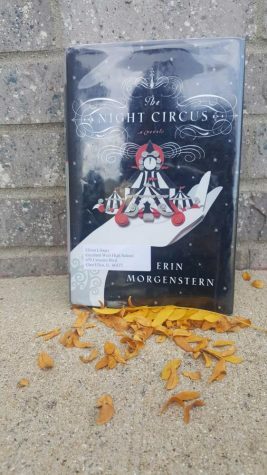 The Night Circus by Erin Morgenstern is a book that you should know little about when going into it. 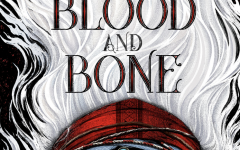 As far as you should know, this book is about a mysterious circus that only opens at night, and is following a game that the two players Celia and Marco are playing in, but things are changing. The Night Circus is one that is perfect for a cozy read on a Friday or Sunday night, to give you some magic, love, and a wonderful autumn. The next book to read this autumn is one you probably have heard of, actually. 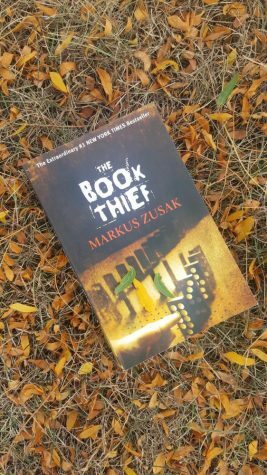 The Book Thief by Markus Zusak is an incredible historical fiction novel. The story follows a young girl named Liesel who is growing up in World War II, Germany. 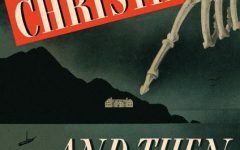 The story is narrated by Death, and he tells of Liesel’s life during this time, the people she meets, and the journey of her learning to read and love books. 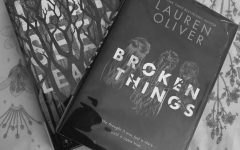 This book is written in an amazing way, and it being narrated by Death is so very unique, adding another amazing factor to the book. The Book Thief reaches deep down into your heart, and will both break it and mend it all at the same time. Second to last is a book that has a very interesting title. 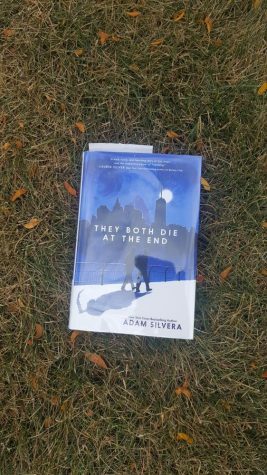 This book is They Both Die At The End by Adam Silvera. The books takes place in a world that in the 24 hours before you die, you get a call informing you about it. 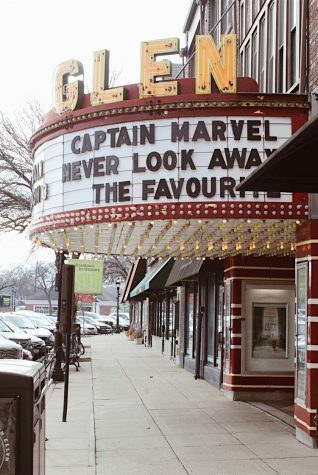 You don’t get to know how, what, where, or why. 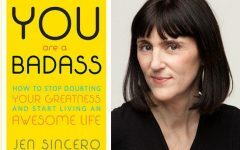 The book follows Mateo and Rufus, who have the same “End Day,” as they meet over an app that lets you spend your last day with someone else who is also going to die that same day. They Both Die At The End is a beautiful book from both the perspectives of Mateo and Rufus, written by the well known heart-breaker of books, Adam Silvera. They Both Die At The End tells a time-old message of living truly everyday, and is perfect for an autumn day. The last book I want to recommend to you is not a book, but a book series. 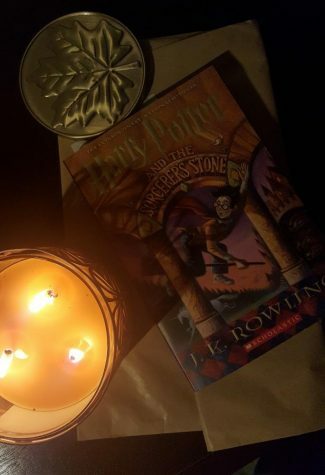 This series is one that has touched the lives of millions around the world, and is perfect to reread for nostalgia and for a cozy, dark autumn night: The Harry Potter series. Harry Potter, if you do not already know, is a boy who is quite ordinary, with a few exceptions, and things change when he gets a letter from the magic and wizardry school, Hogwarts. 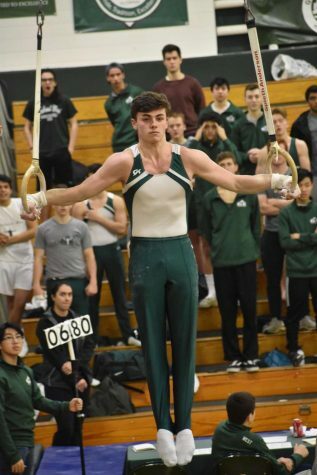 He finds out that he is a wizard, and he is whisked on a journey. 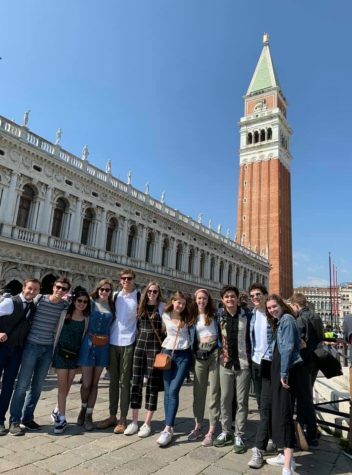 The series follows Harry Potter though the seven years of his life attending this school, and facing one of the biggest threats in the wizard world, Voldemort. It is thoughtfully and beautifully written by J.K. Rowling, and is one that is loved by many. This season offers so many wonderful things, from seasonal drinks to holidays. This is the perfect time of year to sit back, relax, and enjoy a good book that will touch your heart. These books are ones that have been praised, and are truly great pieces of literature. Wishing you all a warm fall with hot drinks and books galore, au revoir.